Contact us for the latest pricing and availability, for more information about UPS Installation and UPS Maintenance Services. The most manageable, most adaptable infrastructure for small IT environments. Computer Power Solutions, Inc.(CPS) sells, installs and services a wide range of power protection, power control, power conservation and precision air conditioning products for industrial, computer and telecommunication markets. 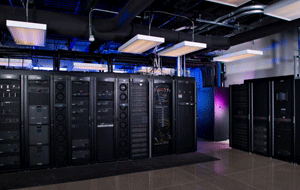 CPS specializes in Computer Power Backup, Data Center Power & Air, Emergency Power, Power Conditioning, Environmental PUE Monitoring and improvements. Products include single & three phase UPS & power conditioning for computer, telecommunications & industrial applications, standby generators, regulators & power conditioners, network server enclosures, rack mount cabinets, modular computer & laboratory furniture, command consoles, battery backup & help desks. Modular design for array of configurations. 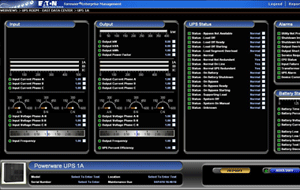 Call us for more information about UPS Installation & Maintenance Services. 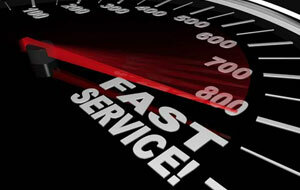 CPS offers complete field service on all products sold. Computer Power Solutions (CPS) sells, installs and services a wide range of power protection, power control, power conservation and precision air conditioning products for industrial, computer and telecommunication markets. CPS offers complete field service on all products sold. This service includes installation, remedial and preventative maintenance. Special Applications - UPS Replacement Batteries - Call 800-444-1938 for more details. Because of the pivotal role we play, CPS is committed to creating and maintaining powerful customer relationships built on a foundation of excellence. From the products we sell and install to our dedicated customer service and support, we know what's important to you. Give us a try!!! SALES - INSTALLATIONS - MAINTENANCE - REPAIRS. Computer and Peripheral - Network and Server - Data Center and Facility 3 Phase Special Applications - UPS Replacement Batteries - Call 800-444-1938 for more details.